 The North Carolina Maritime Museum was recently notified that they will once again receive the prestigious honor for the Annual Wooden Boat Show. It is the longest ongoing wooden boat show in the Southeast. The event takes place Saturday, May 4, 2019. The best events across the Southeast compete to receive the prestigious Top 20 Events designation from the Southeast Tourism Society. Through a nomination process, the organization chooses the Top 20 events in the Southeast for each month of the year and publishes this list of winners quarterly. The STS Top 20 Festival and Event Awards have highlighted programs around the Southeast since 1985. Travel industry experts select 20 events per month, and the Southeast Tourism Society publicizes them throughout the United States. The complete list is published on two websites: EscapeToTheSoutheast.com and Travel Media Press Room. The Annual Wooden Boat Show celebrates the art of North Carolina boatbuilding and the sport of boat racing. Dozens of handcrafted wooden boats will be on display and activities will be available for all ages from 10 a.m. to 4 p.m. The annual show will host a number of exhibitors including WoodenBoat magazine. The widely popular magazine for wooden boat owners and builders focuses on materials, design, and construction techniques and repair solutions. 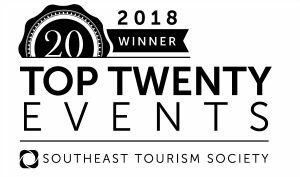 Selection as a Southeast Tourism Society Top 20 Event is a validation of an event’s quality and a distinction that events use effectively in their marketing and publicity. “We are proud to once again be recognized regionally by such a prestigious organization and thrilled to bring you one of the best events in the south,” stated Joseph K. Schwarzer, Director of the North Carolina Maritime Museums. Southeast Tourism Society, founded in 1983 and headquartered in Atlanta, Ga., is a non-profit organization dedicated to promoting tourism to and within 12 states – Alabama, Arkansas, Florida, Georgia, Kentucky, Louisiana, Mississippi, North Carolina, South Carolina, Tennessee, Virginia and West Virginia. 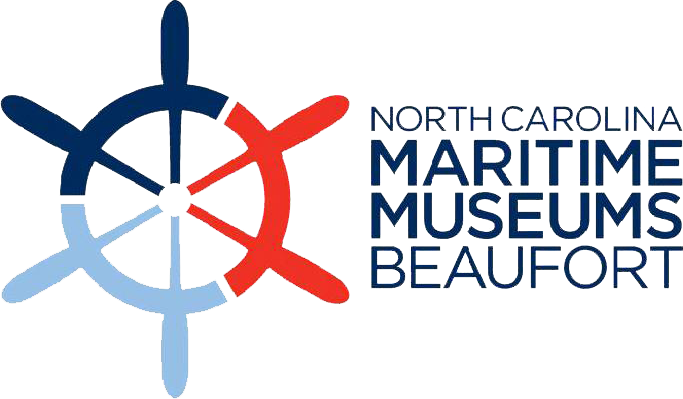 The North Carolina Maritime Museum is located at 315 Front Street, Beaufort, NC 28516. For more information, call 252-504-7740 or visit www.ncmaritimemuseumbeaufort.com. On September 14, 1983, a small group of travel and tourism industry leaders from the Southeast organized a non-profit organization dedicated to the promotion and development of tourism throughout the region. Those charter members shared a mutual belief that regional promotion through partnership between states would create a powerful marketing alliance unparalleled in the nation. Joining to make this dream a reality, they created STS. Decades later, their vision has been validated because the Southeast Tourism Society has established itself as a leader among other travel organizations nationwide. STS members recognize the vast number of attractions, sporting events, history, scenic beauty and cultural icons found within the Southeast and work together to unite the strengths and resources of the region.